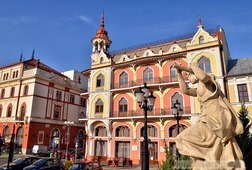 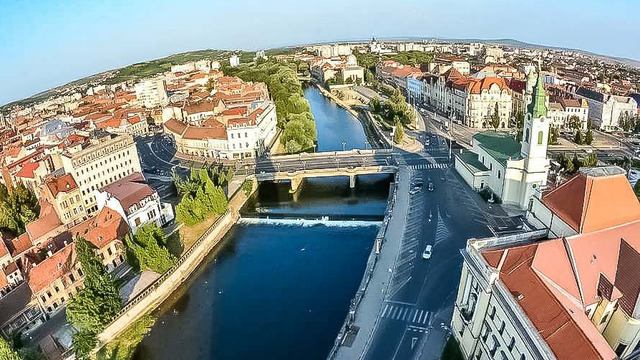 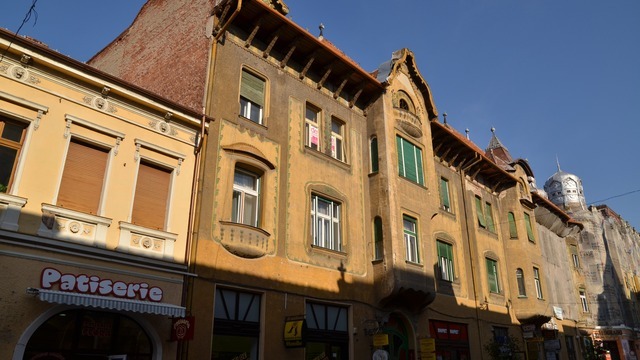 Oradea, the Capitol City of Bihor County, is one of the important economic, social and cultural centers of north-western Romania, holding on to these characteristics throughout its history. 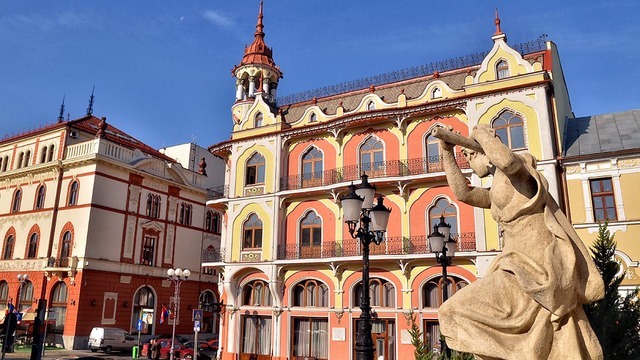 The city is nestled among hills that divide and unify the Crisana Plains and the hill-like limits of the Apuseni Mountains in a harmonious way. 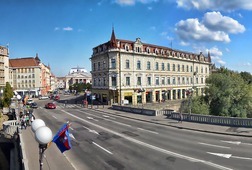 Located on the Crisul Repede River which divides the city into almost equal halves, it is the gateway to Central Europe and Western Europe. 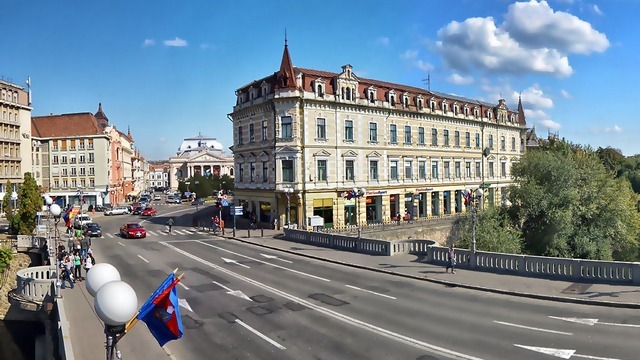 Located about 10 km from Bors – the biggest border point on the western border – Oradea ranks tenth in size out of the Romanian cities. 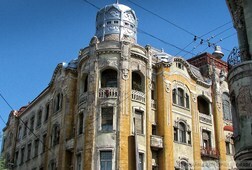 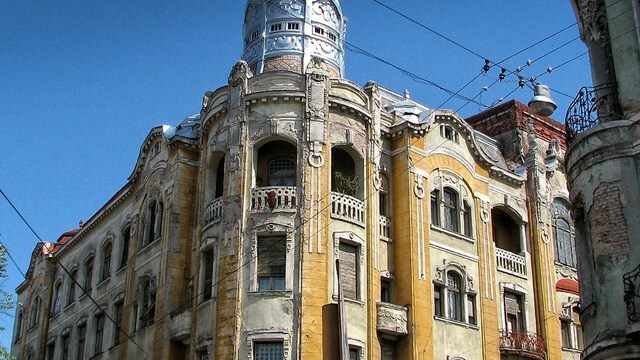 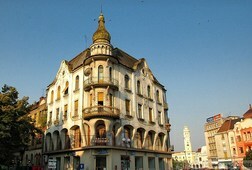 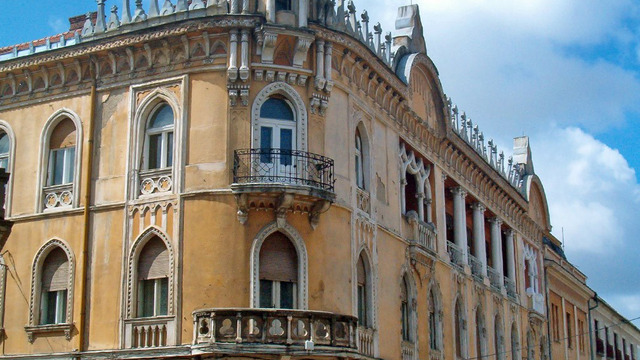 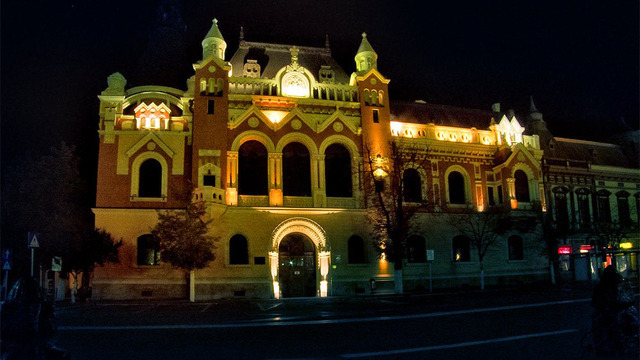 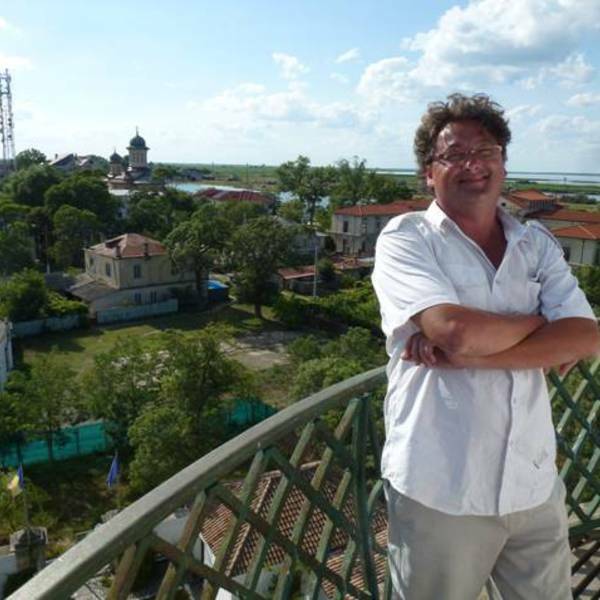 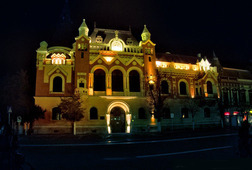 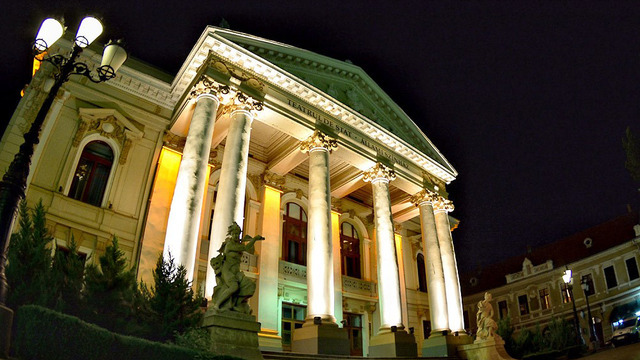 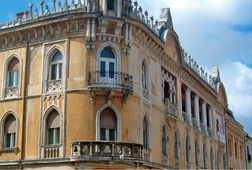 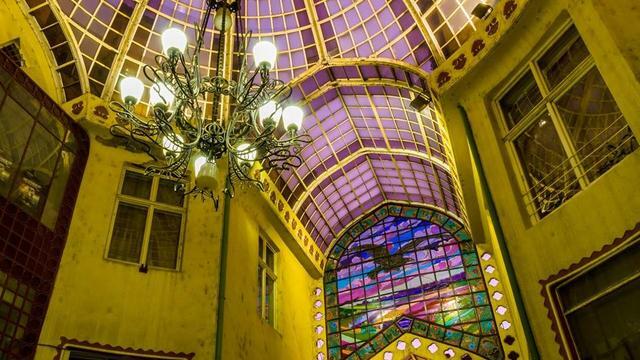 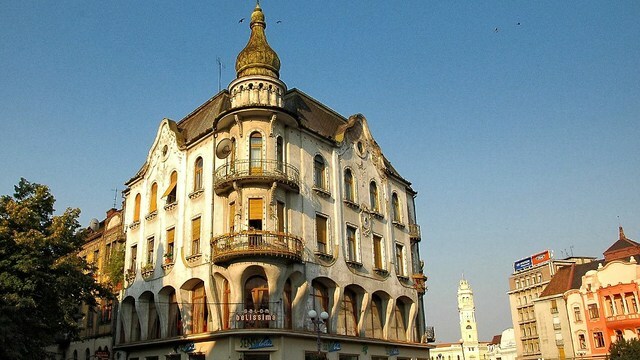 Receive special offers, VIP invites and exclusive updates for Oradea.